SofaPlay is the Easiest and Best Way to Stream Music and Videos from your Mac to Your New Xbox One! After a few tests and compatibility checks (over 1,000 streams have been registered by our anonymous compatibility checker) we are proud to announce that SofaPlay is working with the Xbox One, which was released only a week ago. 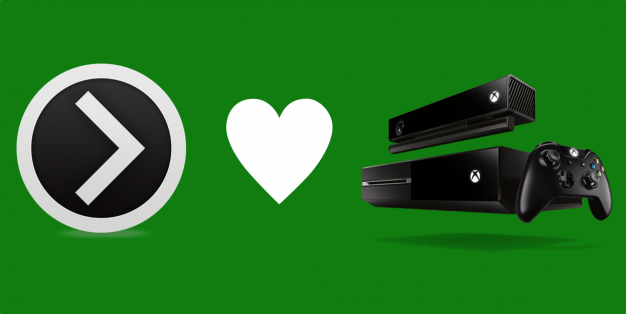 To get it working, please make sure to install the Xbox Music and Video app from the Xbox One Store. Also please make sure that streaming is enabled in the settings on your Xbox. Go to Settings > Preferences > “Allow Play To Streaming” and check it. Then you should be able to stream any supported file from your Mac to the Xbox One. And what about the Playstation 4? Sadly Sony’s console doesn’t support the needed UPNP/DLNA Media Renderer standard. It is not possible to get it working without support from Sony. Own an Xbox One an tried it already? Tell us your experience in the comments. Also please leave a comment, if there are any problems concerning Xbox One compatibility.